The Legend of Zelda: Breath of the Wild looks like everything I didn’t know I wanted in the series. 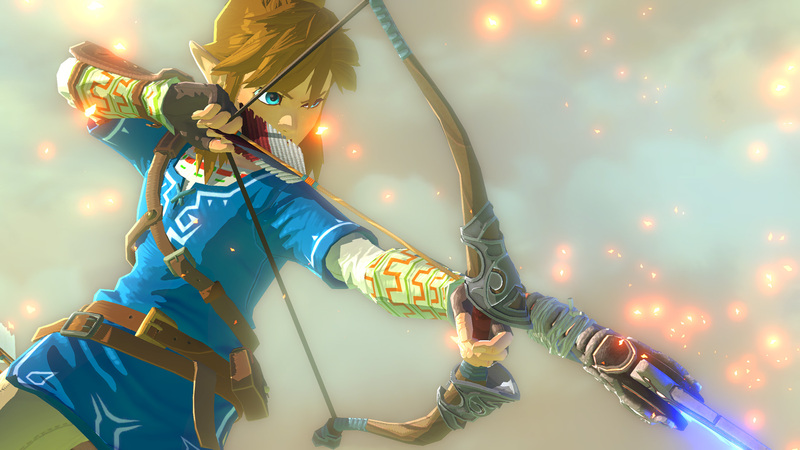 True to their word, Nintendo really does seem to be rethinking all the gameplay tropes the Legend of Zelda series has built up over the past three decades. For instance, gone are the heart pieces that show up after defeating an enemy or cutting tall grass; instead, players will replenish hearts by eating food gathered on the overworld, like apples and boar meat (similar to Metal Gear Solid 3). Link can now gather and switch equipment on the fly, which brings the flavor of The Legend of Zelda closer to something like Diablo or Borderlands. Link also has the ability to climb any vertical surface, not just up ladders or vine-laden cliffs. And for the first time in history, there is a dedicated button for jumping. No more auto-jumping at ledges. The time has almost come. E3 – the premiere videogame trade show – is just days away, which means the curtain will soon be lifted on dozens of games. Some of them will be known quantities – The Last Guardian, Kingdom Hearts 3, maybe even a new Halo – and others will be total surprises. 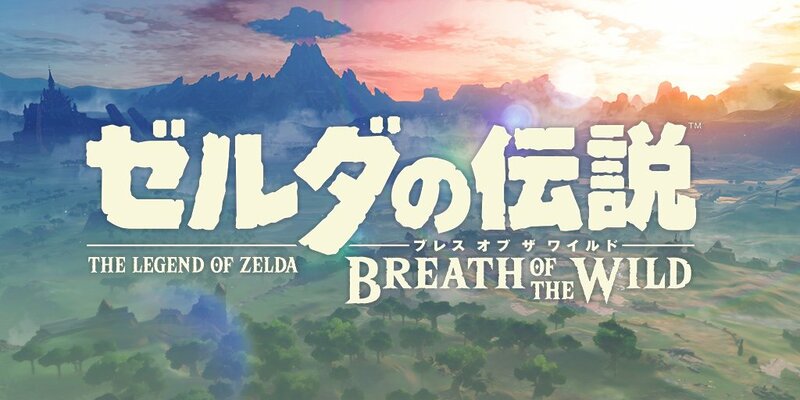 Of all the games at the show, there’s only one that has me captivated, and that’s The Legend of Zelda for Wii U.
I’ve been a fan of the series for the better part of 20 years (starting with Ocarina of Time around ’98 or ’99), so naturally any new game announcement would be worth my attention. This time, however, there’s something else at play. The people at Nintendo say that they’re going “back to basics” and setting aside the conventions we’ve grown accustomed to over the years. They’re looking at games like Skyrim for inspiration. It’s intriguing stuff, to say the least, but it also means that for the first time in years no one is really sure what to expect. A friend of mine recently shared a story about two African-American women who were verbally assaulted in a Seattle Starbucks. That alone would be bad enough, but as the story concluded, we learn that only one other patron showed the pair any support or sympathy afterwards. The story struck a cord with me, so it feels appropriate to share a similar story from my own experiences. About a year ago, I was drinking coffee at one of my favorite shops – the scandalously named “Naked Lounge” – before work. My schedule that day started at 9 a.m. rather than 8, so I was enjoying the extra morning hour to myself, casually sipping coffee and reading a few of my usual blogs. There were a few other patrons inside, but it was mostly empty, with the associated quiet occasionally interrupted by the whir of a coffee grinder. Satoru Iwata, President and CEO of Nintendo, passed away this weekend. What can you say about someone whom you’ve never even met, and yet had so much impact on your life? When Mr. Iwata took over as President in 2002, I was just starting to play video games in earnest; so for roughly half my life, Nintendo and their products have been defined by his leadership. He brought us the DS. He brought us the Wii. And even before he was Nintendo’s President, Iwata helped make video games like Balloon Fight, Kirby, and Pokemon Gold & Silver. 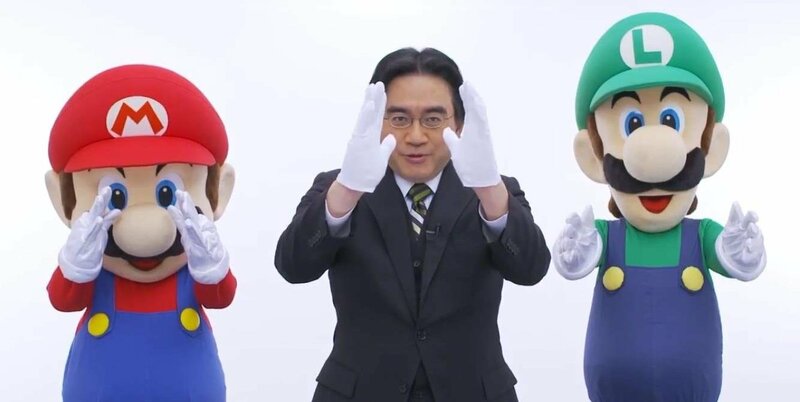 It will be hard to imagine a Nintendo without Iwata at the helm. “Why not just use your phone?” she might ask. 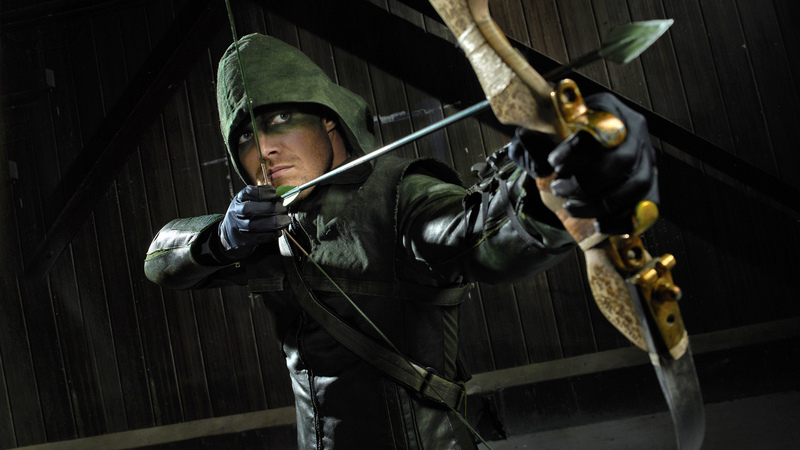 On the eve of Marvel’s Daredevil series premiere, I wanted to spend some time talking about another superhero TV series that you really should be watching: Arrow. It’s probably one of the best shows on television right now, and yet it often feels like no one is paying attention to it. There’s always plenty of chatter about certain shows – like Game of Thrones, The Walking Dead, House of Cards, Doctor Who, etc. – some of which have legions of podcasts devoted to recapping every episode or nugget of news. Arrow isn’t even part of the conversation, despite the fact that is infinitely better than other TV shows based on comic books (I’m looking at you, Agents of SHIELD). But perhaps I should back up a bit and explain what this show is and why you should start watching it. If there’s one thing I’ve learned in my mid-20s, it’s that you can be a nerd about anything. This one piece of knowledge would have revolutionized my life during those tumultuous teenage years. I spent my high school career as a lonely videogame nerd and Japanophile (or are we calling ourselves “weeaboos” now? ), and although I did have a fair number of friends, there were large swaths on the student body that were completely incomprehensible to me. But if everyone is nerdy in their own way, well that re-contextualizes everything! All the jocks, for instance, were just a bunch of sports and/or fitness nerds. And the impeccably-dressed popular girls? Nothing but a cadre of fashion nerds. Playing videogames, watching anime, reading sci-fi and fantasy, or even LARPing isn’t what makes us nerds or geeks or whatever you want to call yourself: it’s our passion! There’s been a lot of talk about watches this month thanks to Apple. After mounds of speculation, we finally know the prices for their wrist worn iPhone accessory: starting at $349 for the “Sport” model and going well over $10,000 for the rose or yellow gold “Edition” model, depending on the size and the watch band you choose. 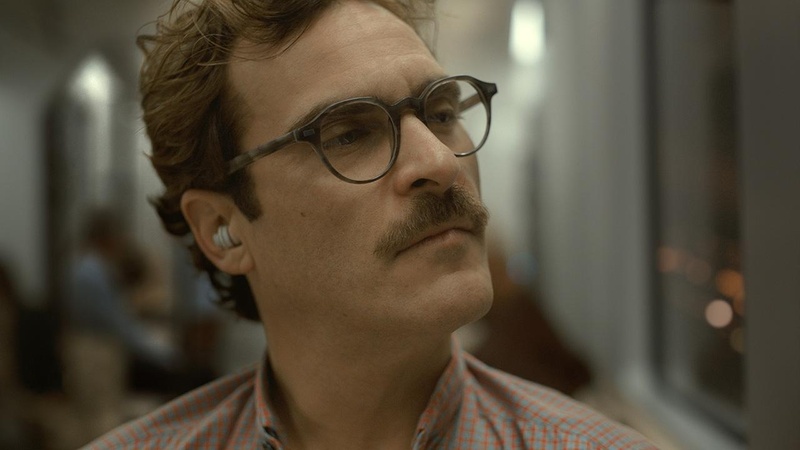 But I’m not here to talk about Apple’s watch. 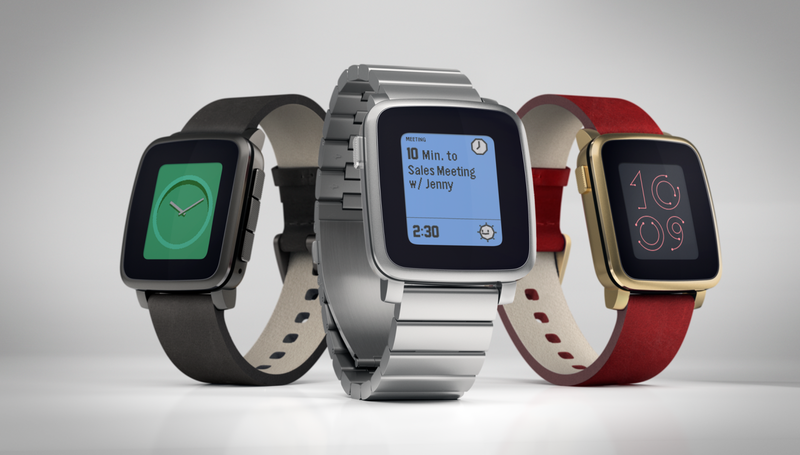 Instead, I’d like to talk about the smartwatch I actually bought a few weeks ago: the Pebble Time Steel. March 9th, 2015 marked a momentous occasion in my young adult life. After many years of searching and interviewing and protesting perhaps a bit too much, I’m happy to report that all my effort finally paid off and I’ve officially started a new job. Although I must say, it’s not really accurate to call this job “new”. You may or may not recall, but for several years I had a student internship with one of the California State agencies, working on their web team. When I eventually graduated from Sacramento State, I could no longer hold that position, and thus began my Slacker Period. I’ve been trying to get another job with the State ever since, and as luck would have it, in January my old team was hiring. The rest – as the saying goes – is history. It may not exactly be a “new” job for me, but I couldn’t be happier to have it. Getting this new job is the beginning of a new era in my life. For the first time in nearly four years, my weekday mornings are no longer punctuated with a feeling of dread about the day ahead of me. My commute time is about the same, but I’m walking to work now instead of fighting traffic on the freeway. I have enough time in the morning to make my own coffee and breakfast as well as pack a lunch, which is better for my pocketbook and my health. My work is interesting and challenging and – best of all – I no longer spend a big chunk of my day cold-calling injured workers about their claims. Actually the best part is that I’m actually using my English degree, but I really did loath all those phone calls. In many ways, I feel like the prodigal son returning after a long absence. Or perhaps the prodigal employee would be more appropriate. So… It’s already March. In case you didn’t notice, I did not post my new year resolutions for 2015 back in January, as is my habit. Not that it matters: as I so masterfully demonstrated in 2014, I’m not always the best at keeping said resolutions. Which is why I’m not making any new resolutions for 2015. Resolutions – I’ve determined – now fall under the perview of Project New Leaf, and I’m not ready to alter that yet. Instead, I’ve compiled a short list of my goals for the next 10 months. What’s the difference between a “goal” and a “resolution”? Mostly personal semantics.